Post Labor Day blues? 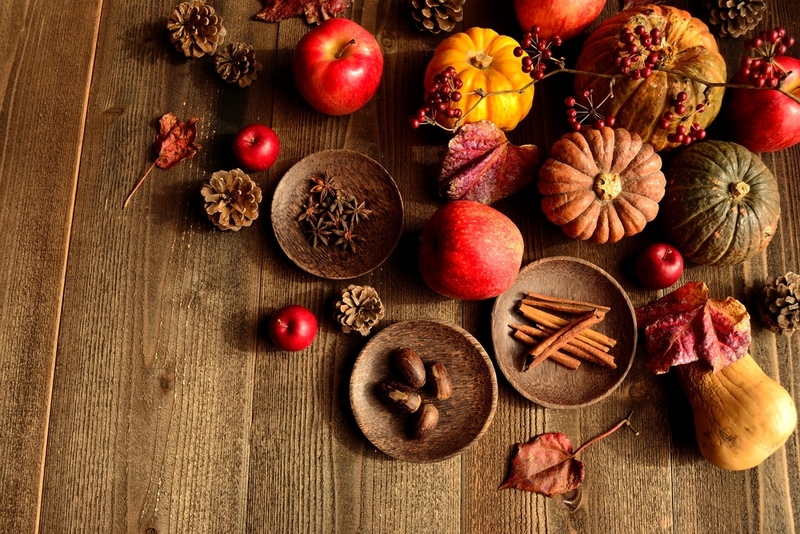 Don’t let the unofficial end of summer get you down, just think of all the Fall festivities in store for you. 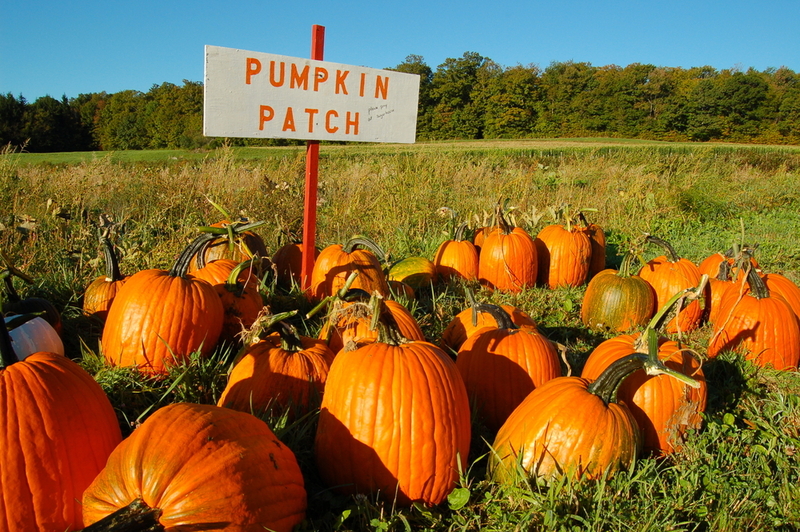 Sure the beach days and tanlines are gone, but pumpkin picking and pumpkin spiced everything is on its way! Not that bad of a trade off, at least in our opinion. 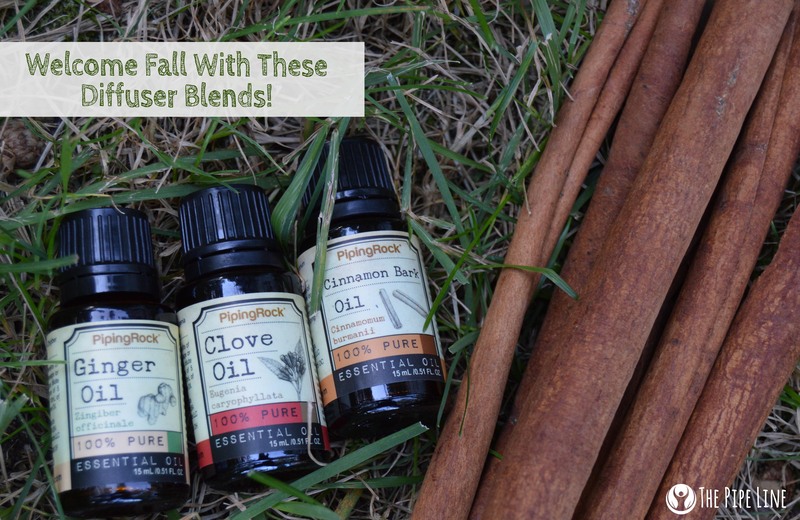 Besides, what’s more, you can make your home smell like the start of the new season with some beloved essential oils. Today, our aim is to bring you two blends that will fill your home with seasonal spiciness to wow your family and guests alike. Truthfully, with these blends, summer looks overrated. This blend is the quintessential fall spice aroma. The scent that is reminiscent of leaves changing color, and the brisk breeze blowing through your hair. Fall is fun, no questions asked. 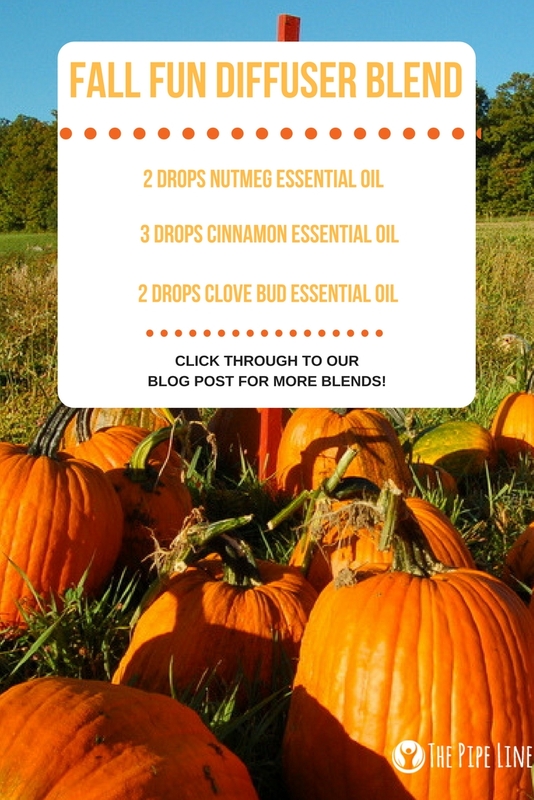 Let the aroma of this blend bring out your childlike giddiness as you think of hayrides and pumpkin patches. Those are the two blends we think will ease you (and your home!) into the cooler weather. Sure we’ll miss the days of floral sunshine, but it’s time to cherish the change! After all, endings are just welcoming to new beginnings. Have your own? Tell us below!